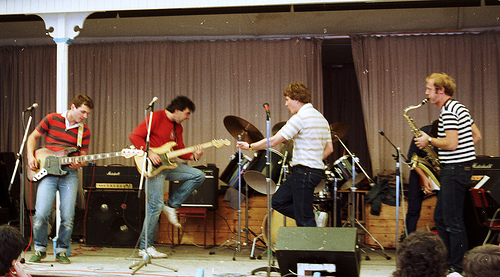 Punk-pop band formed in 1977 in Swansea (and may have been based in Aberystwyth in the early 80s), featuring Huw Eurig (gtr) (did work at S4C, now a media consultant), Rhys Harris (voc) (now an accountant in Caernarfon) and his brother, Alan Harris (bass) is now a doctor in Neath, and Ian Jones (drums) (later of For Sale, then of Granada TV who left before they became big). Also, Huw Chiswell was also involved at some point. 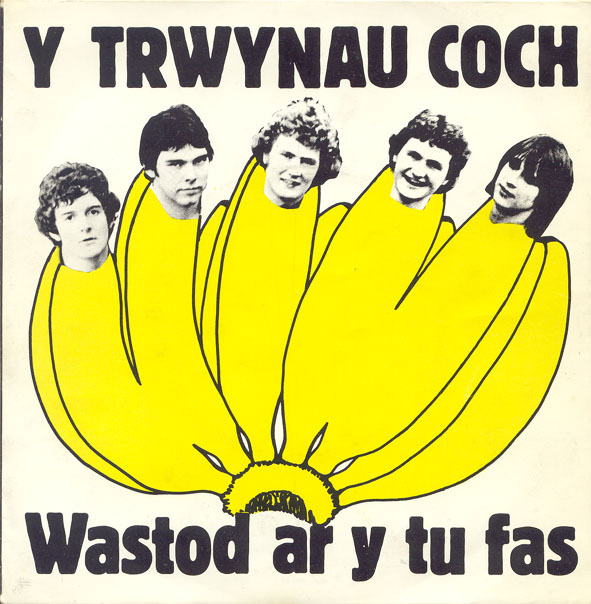 Trwynau Coch [The Red Noses] were regarded as one of the very best Welsh punk-era bands. They released a debut 7″ EP in 1978 called ‘Merched Dan 15’ [Girls Under 15] (which Zig Zag magazine scurrilously suggested means “I often think of 15-year-old girls”). They releases 5 singles including Methu Dawnsio that came with a fold out sleeve, Wastod Ar Y Tu Fas (78), Un Sip Arall / Angela (12″) (1980), which was the 1st Welsh language record released in coloured vinyl (red of course) and was produced by Simon Tassano, and an LP; ‘Mynd I’r Capel Mewn Levi’s’. 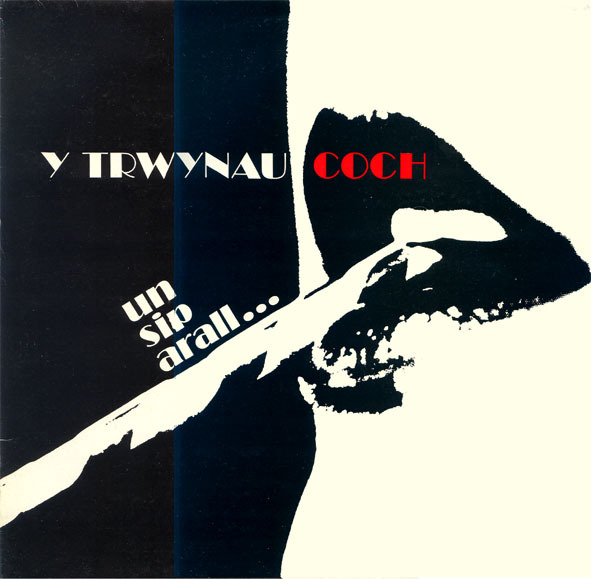 Members are now active in Welsh language TV, but there’s a Trwynau Coch retrospective CD out now on the Sain label. (CRAI 146: “Trwynau Coch ­ y Casgliad”). The band set up their own label to rel this output, Coch Records. Some however regarded them as fake punks. 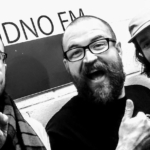 Wyn Thomas, a DJ on Radio Abertawe ‘created’ the radio ban of Merched Dan 15 and some of the band thought it was a publicity stunt by the station to gain listeners, although it did help them gain publicity as well.. They were managed by Eurof Williams who went on to produce crappy TV pop programs such as “Ser”. 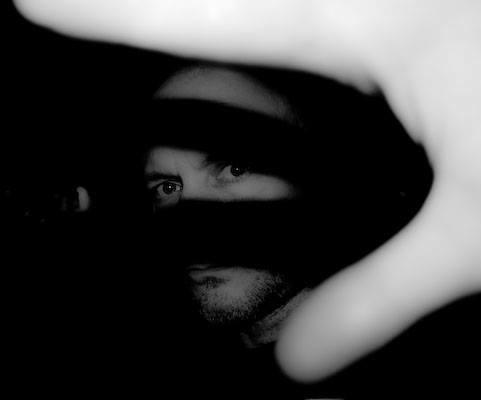 They were followed around by Aled Samuel (now also on the S4C gravy train as a presenter) who actually made the first trips to the USA with the intention of trying to broaden the band’s market outside Wales. There is a famous interview by them on one of Casetiau Marw’s audio fanzines where they took the piss out of Geraint Griffiths (of Eliffant) …. the interviewer was one Rhys Mwyn and was helped by his very unable sidekick Dewi Gwyn. They also had the balls to set up their stuff inside one of the Eisteddfod tents on the field and play a few songs as a demonstration against the lack of facilities on the Eisteddfod field for the young. This was the 1st time a band used music politically in Wales against the Welsh speaking middle class driven system. The mixture of great live music, total chaos, panic and so called people in authority shat themselves and the over-reacting was superb. The group were all educated at Ysgol Gyfun Ystalyfera, where they met. It is Doctor Alun Harris, although my recollection is that Doc Alun and his brother Rhys’s surname was spelt Harries. 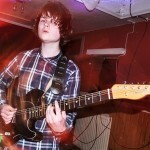 You have left out lead guitarist, ‘Dods’, Rhodri and the drummer was my old mate, Eddie, aka, Aled Roberts, still believed to be living in the Carmarthen area. I was also at YGY and left in the sixth form to live in Carmarthen. When I returned to live in Carmarthen in the 80’s, I met up with Eddie and Doc Alun again, for many an evening’s drinking. Alun was working in Glangwili at the time and Eddie was an advisor at the Min of Ag and Fish. I, too, wanted to mention that you left out Dods (Rhodri). I was in Aberystwyth Uni with him 1978 to 1981 and he was a thoroughly nice chap! I remember seeing the Trwynau Coch at the Boy’s Gram in carmarthen in, I guess, 1978. They were great, and It was around that time that the Stranglers came to play in Carmarthen, at St Peter’s Civic Hall). Lovely to read this biog of the band!